I can't deny that I get super excited whenever I get the chance to try new products. 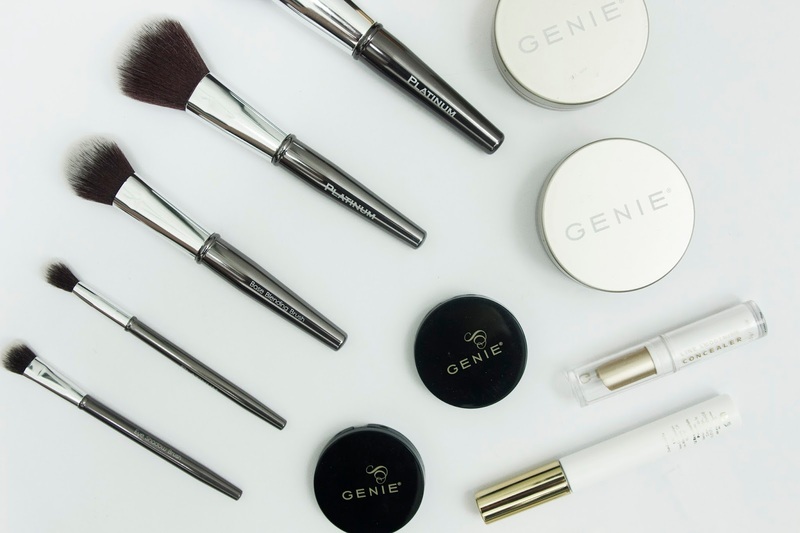 Recently, when I was doing my makeup, I realised I had almost a full face of new products to try from GENIE Beauty and Platinum Beauty, so I wanted to share my thoughts on them with you guys. To start off my face I applied the Instant Line Smoother from Genie. This primer has a nice consistency, not to thick and not to runny, and it sunk quickly and easily into my skin while not leaving me feeling oily or with any sort of residue on my face. Next I used the Nutratanicals Antioxidant Foundation from Genie. I'm not really a powder foundation user, I've always been a bit sceptical of them, but I was intrigued and determined to give this a go. 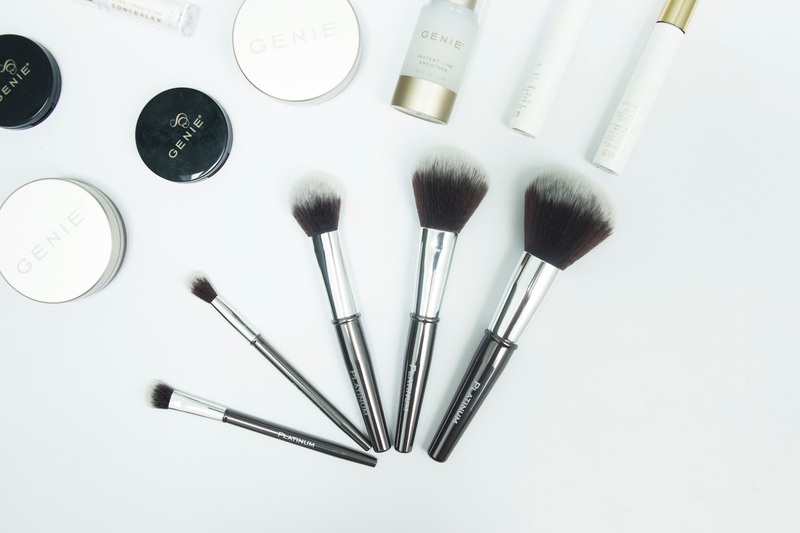 I applied this using Genie's Kabuki Brush, which I found really soft and smooth to use. 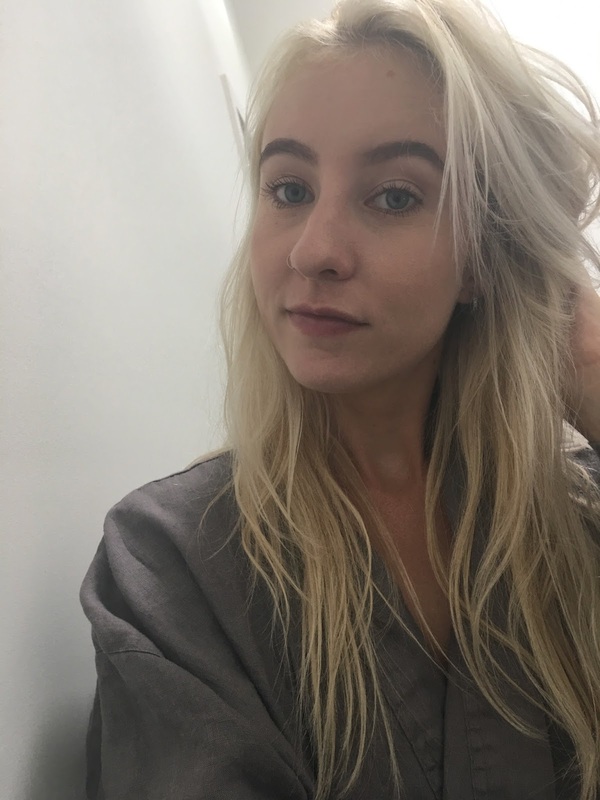 For me, using powder was a weird experience, as it doesn't show up on your skin as much straight away compared to using a liquid foundation, it's something that you really need to build, but means that it's perfect to give you either a more natural, light coverage for days out, or something heavier for heading out at night. I found their lightest shade matched me quite well for when I wasn't tanned, and I dusted a little of a darker shade just to give me a bit of colour and life. 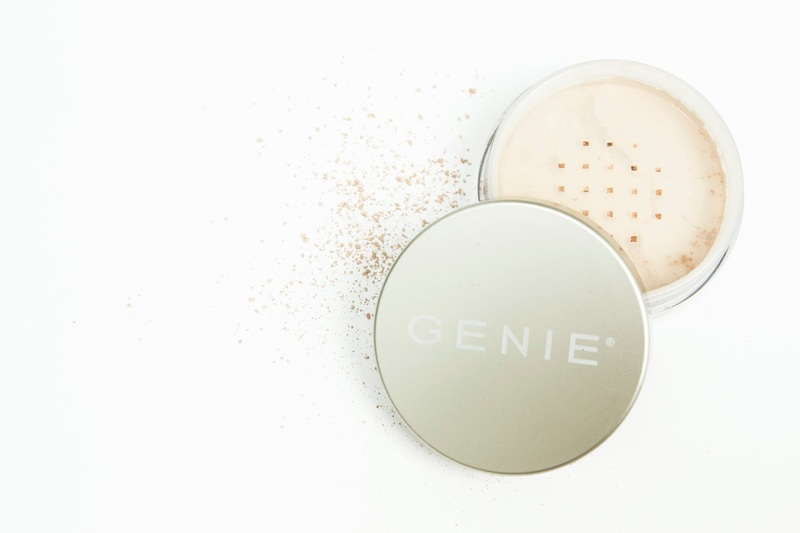 I followed with Genie's Line Smoothing Concealer, which I put under my eyes and on any little red blemishes I had. I found this concealer quite thick compared to what I'm use to working with, and I found it a bit tricky to blend, especially over the top of the powder. 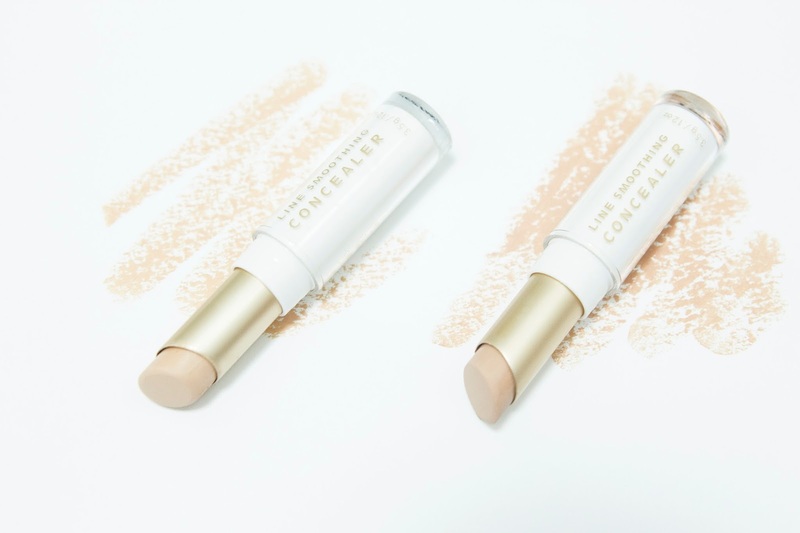 I think this type of concealer is best used before foundation to just cover redness, and a more fluid concealer should be used over the top to help brighten the eyes and any other areas of the face. The thickness of it however meant it did do a create job with coverage, and once I figure out the best way to use the product I think it'll be a great addition to my makeup collection. To finish off my base I tested out Genie's Cashmere Powder. I used the Kabuki Brush again to pack some under my eyes to let them bake, and used the Platinum Powder Brush to dust some over the rest of my face. 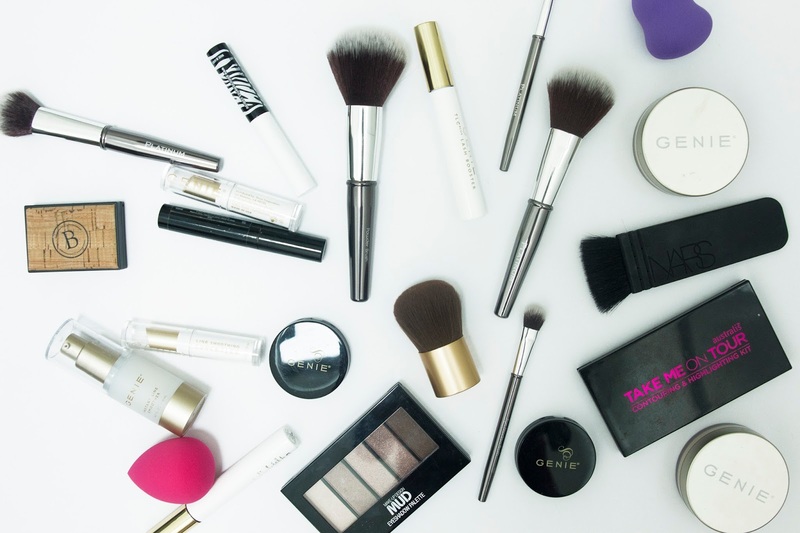 All the Platinum brushes are super, super soft and easy to work with, and they apply powder products beautifully, without leaving any sort of brush marks behind. 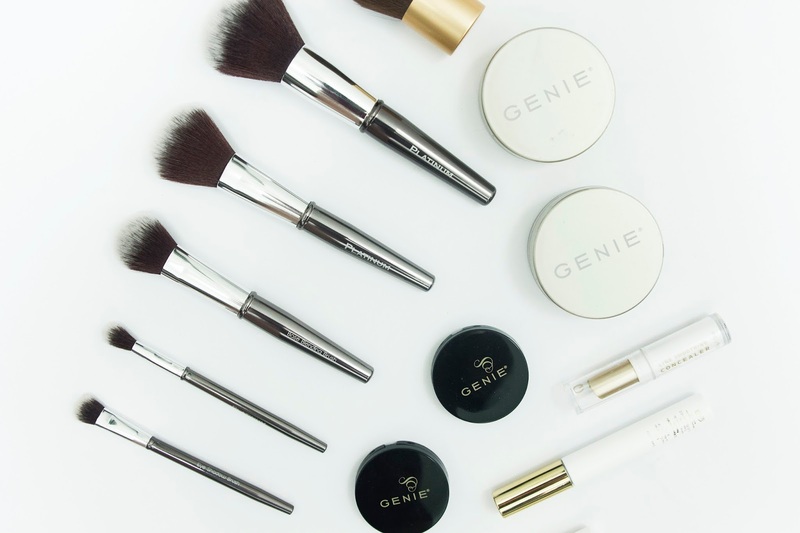 The final new product I got to test out on my face was Genie's Cashmere Blush, which I applied using the Platinum Blush Brush. 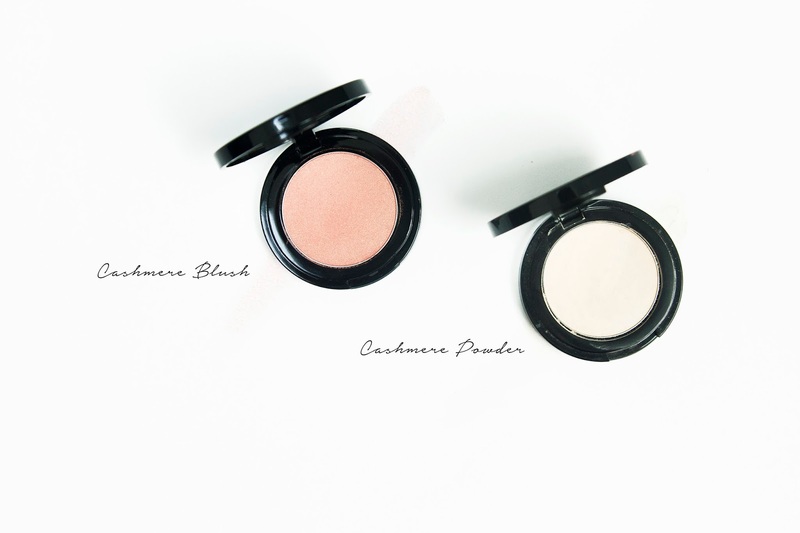 The blush has great pigmentation, so a little goes a long way, and it's also super buildable for either a soft glow or something more dramatic, depending on your desired look. Next up is eyes! I used my existing MUD Eyeshadow Palette, which I previously showed my love for here, to give a light and natural look on my lids using a combination of the Platinum Contour Eye Brush, Platinum Eye Shadow Brush and Platinum Base Blending Brush. As with the face brushes, these eye brushes were super soft and flawlessly blended out the shadows. 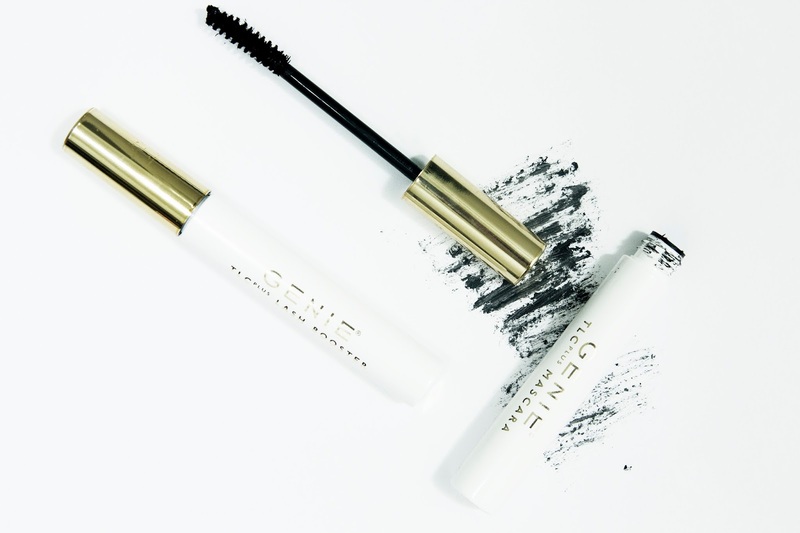 Onto the lashes, I tested out Genie's Million Dollar Lash Kit, which contains as TLC Plus Lash Booster and TLC Plus Mascara. The lash booster is a white formula, which aims to initially help with the length of your lashes, and the white colour helps bring out the black of the mascara. Using the two together I was really happy with the result. The formula of the mascara looked a bit clumpy to me, but it ended up giving me a full, yet somehow natural looking finish to my lashes. I also used it on my bottom lashes, which I usually only ever reserve for something that is waterproof to avoid my mascara falling and leaving me with panda eyes by the end of the day, however this stuff didn't budge at all which I super surprised and happy with. Overall I have to say I was highly impressed with both brands, and will certainly be making them a part of my makeup routine from now on. Have you tried anything new lately?